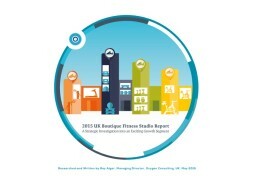 This is the world’s first report that investigates the emergence of low-cost gyms. 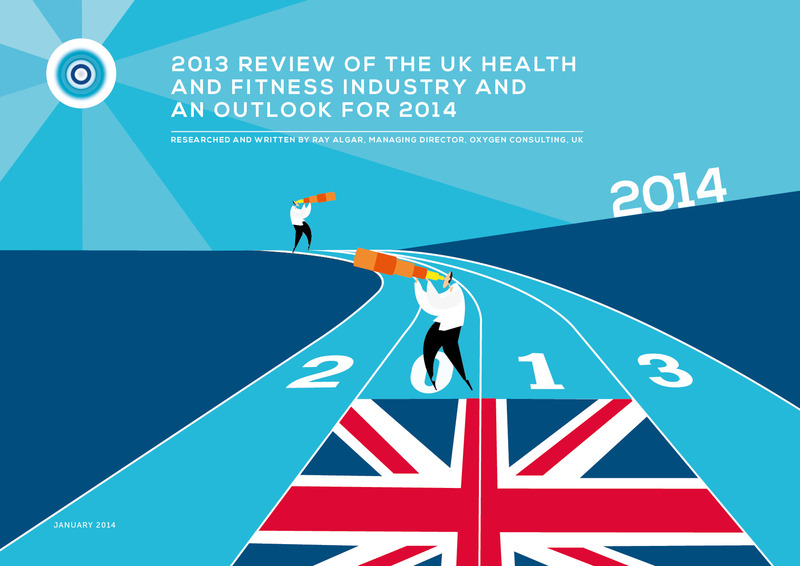 The report’s primary purpose is to help readers understand “why” low-cost gyms are beginning to emerge in the UK. 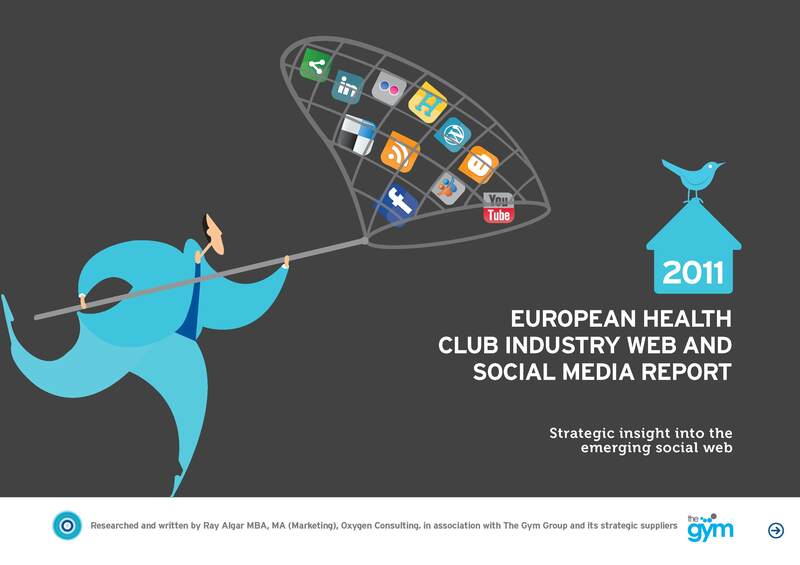 This means that large sections of this report focus on strategy, trends and consumer insight. 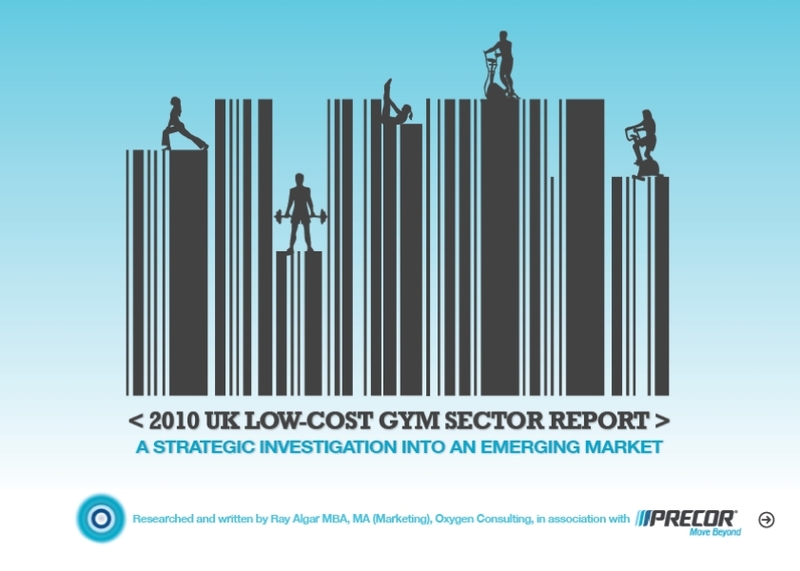 This helps the reader to understand the broader context for low-cost gyms, and what I believe, will be their enduring attractiveness to consumers.